I see so many memes, statuses and what-have-yous on social media complaining how bad a year 2016 was. I’m sure some people have had dreadful years, but I think other people just like griping for the sake of griping. Okay, sorry, I couldn’t get any more stereotypical. Towards the end of last year, I’ve been more conscious about what I’m eating. Less snacking, more salads. 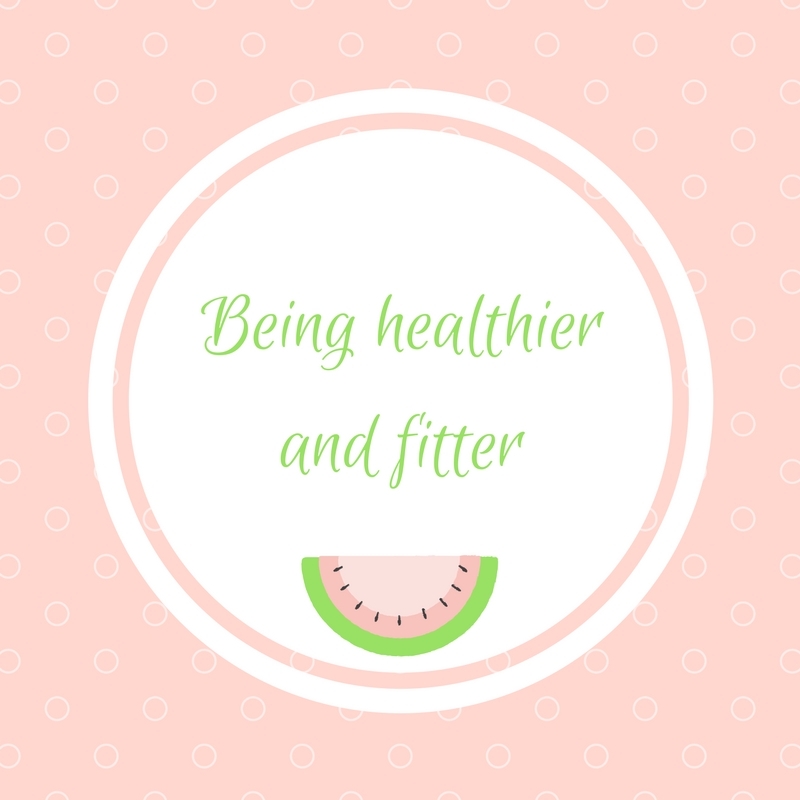 Keeping an eye on my diet rather than eating what I fancy whenever has made me happier, and I’ve managed to lose all the weight I put on earlier in the year. Hitting the gym and toning up has been refreshing too. Overall, I’m looking to maintain this lifestyle, and expand on how active I am being too. 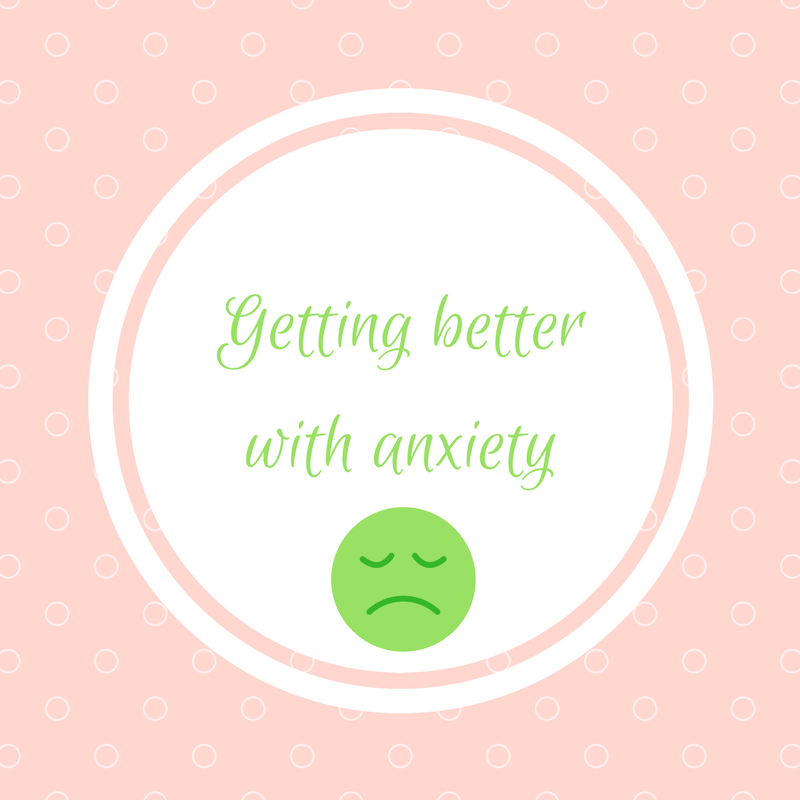 Since being at university, I’ve begun to come to terms with my anxiety. For years I thought I was just too emotional, but finally understanding why I act certain ways and then being able to control it has been liberating. Whilst I do have my fits and a pit in my stomach sometimes, it’s not as bad. Learning how to communicate how I’m feeling to people, so people understand why I’m feeling such escalated feelings and I’m not trying to be unreasonable, is my next step. I’ll be the first to admit that I hate throwing things away. I just get really emotionally attached to stupid things, because I’m a sentimental person. I was talking to my aunt about Swedish death cleaning, which sounds morbid and is morbid in nature. Essentially you throw away unnecessary things, so when you die and people clear your house, you make it easier for them. Although I don’t plan to pop my clogs just yet, I think this concept is good for keeping things neat and I want to try it. I don’t think setting drastic changes for resolutions is the way to go, as they’re too big and challenging and you just don’t do them. Little steps that add up to big results is definitely the way to go. What was your 2017 like? Have you got any new year resolutions? Let me know in the comments! I literally burst out laughing at “Swedish Death Cleaning” I had no idea that was a thing but it definitely does make sense. 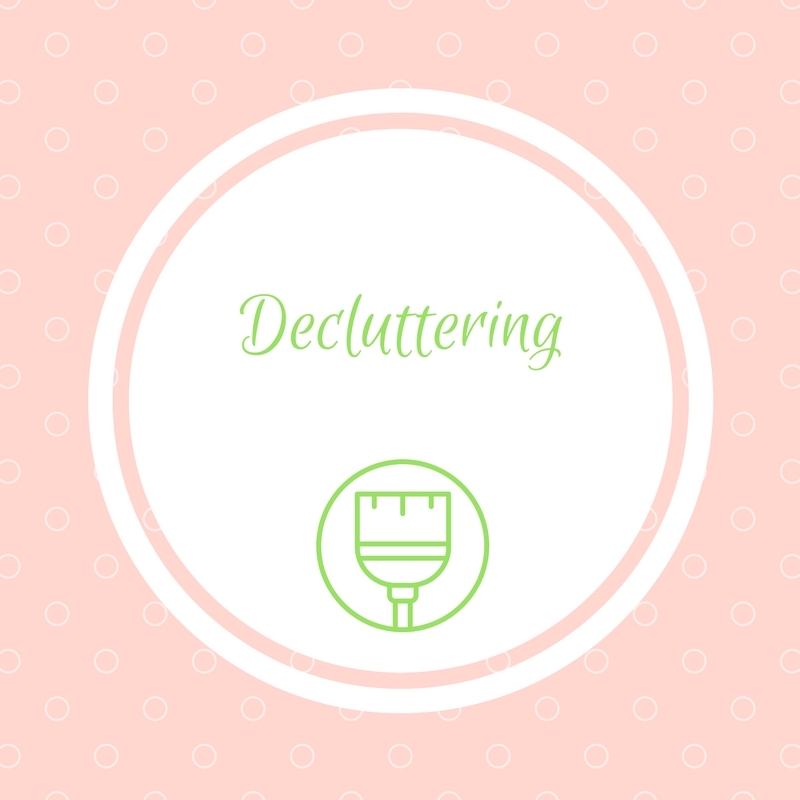 There’s a lot around the house that could benefit from some Swedish Death Cleaning so here’s to decluttering in 2018! I love this post! I posted something similar (2018 resolutions) on my blog.